Agencies are competing for the account as part of holding company teams. United Airlines is undergoing a review for its global media and digital businesses, according to people with knowledge of the matter. Various WPP agencies, such as Wunderman and Wavemaker, currently work on the United Airlines account. A spokesperson from Wavemaker confirmed that the agency is participating in the review alongside other WPP shops. Representatives from Wunderman were not immediately available for comment. Campaign US learned that several other competitors are putting forward holding company solutions for the business. People with knowledge of the matter say the review is largely procurement-led. The current review does not affect creative, which is handled by McGarryBowen. Representatives from United Airlines did not respond to inquiry for comment. United Airlines has been ramping up its in-house capabilities around video, according to a report from Digiday in February. 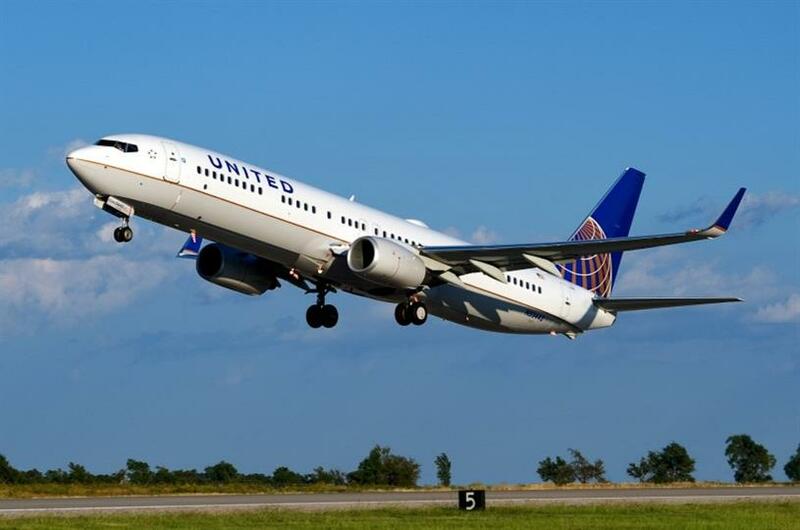 The report states that the in-housing move allows United to move faster and be more cost efficient.